City convenience meets greener living. Encircled by 3 hectares of parkland, these contemporary apartments capture the best of both worlds. 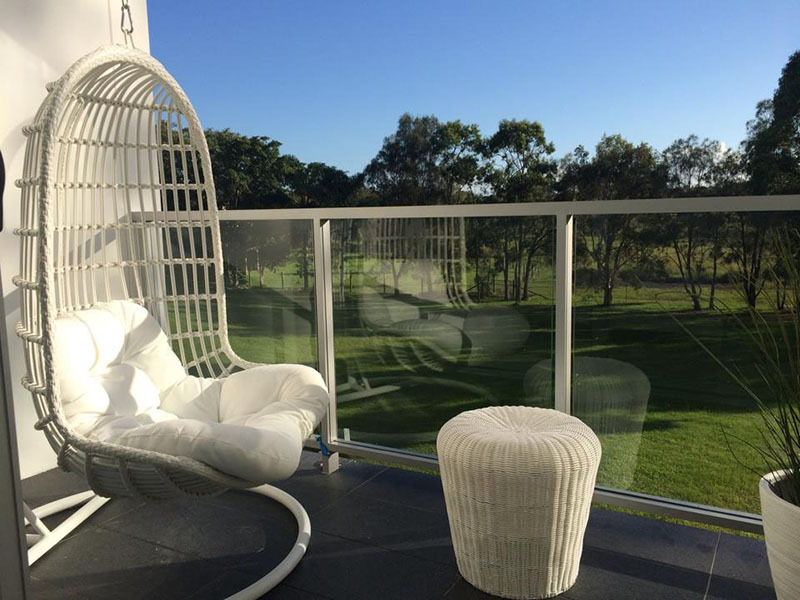 All apartments are competitively priced from a low $409,500 to $433,500 which represents the best value for brand new 2-bedroom apartments in central Gold Coast. Ideal for the first home buyer or astute investor. Gourmet kitchens, stone bench tops, stainless steel appliances, expansive timber walk-in-robes, stunning bathrooms, laminated timber flooring and generous entertaining balconies set Sage Apartments apart from the competition. The development is centered around 3 hectares of private parkland with established walking trails. Residents enjoy exclusive access to the pristine BBQ and swimming pool facilities, as well as expansive manicured grounds. With a strong rental demand in the area and low body corporate fees of $52 per week, investors can expect solid and consistent rental yields in excess of 5% pa (gross). Plus, with a genuine waiting list of quality rental applicants, apartments never last long. Access our online information pack, including the latest buyer incentives, floor plans, e-brochure, development fact sheet, and suburb profile.